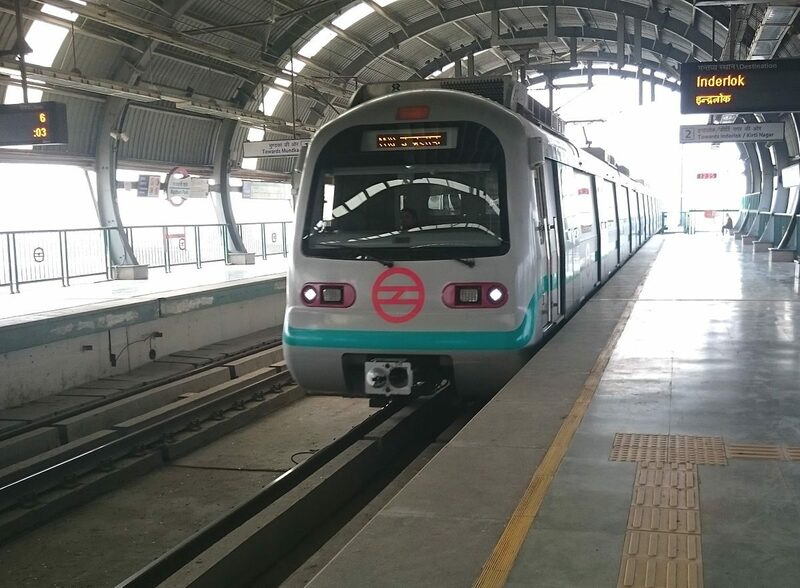 New Delhi, Metro Rail News: Delhi Metro Rail Corporation (DMRC), to facilitate last mile connectivity for metro commuters, will tie up with app-based cab aggregators for setting up their kiosks at its stations for cab bookings. At first, the kiosks will be available at five Delhi Metro stations. They will be later extended to other stations which have space available for the creation of kiosks as well as pick up and drop points. “As per the agreement with DMRC, cab aggregators will be setting up kiosks at Dwarka Sector 21, Sikanderpur, MG Road, Noida Sector 18 and Rajiv Chowk stations,” a DMRC spokesperson, said. DMRC has already tied-up with Uber while talks are going with Ola, added the spokesperson. The kiosks of Uber will be set up at Dwarka sector 21 and Sikanderpur stations while Ola will have MG Road and Noida Sector 18 stations. “Rajiv Chowk will be the common station for both aggregators where Uber has already set up its kiosk,” he said. Booking facilities, as well as information about booking status and location of booked cabs, will be provided to the commuters by these kiosks. Proper non-commercial signage will also be put up at the stations with clear pick and drop points identification outside.